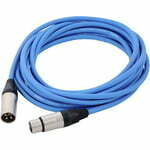 631 Acertos. Visualizando artigos 51–75. 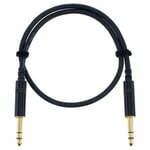 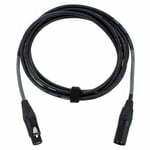 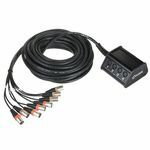 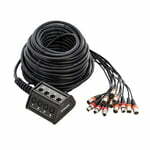 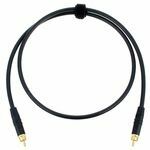 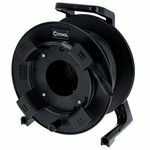 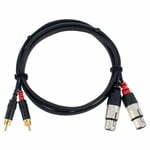 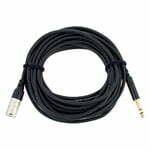 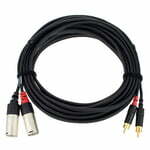 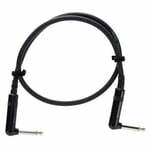 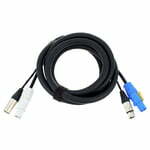 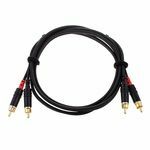 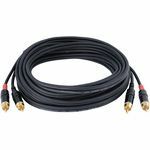 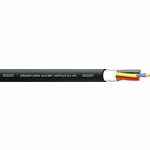 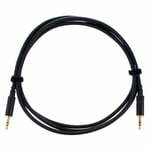 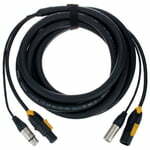 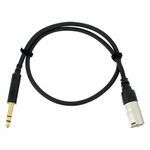 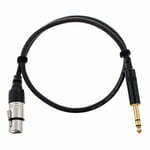 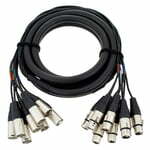 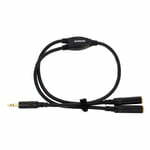 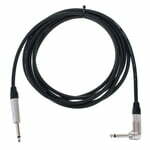 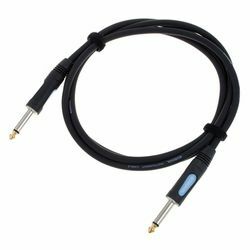 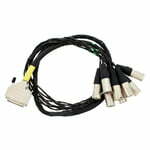 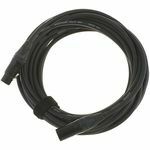 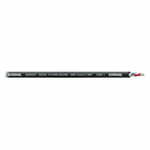 Analogue Multicore Length 1.5 m, 25-Pin Sub-D male to 8 x XLR male, Sub-D connector: Neutrik (Rean), Compatible with standard analogue Tascam, etc.